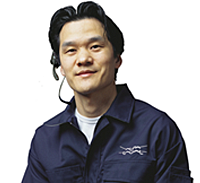 Make regular service and maintenance to ensure optimal performance. Check mechanical seals and gearbox lipseals for leakage and replace when necessary. Oil level in the gearbox should be checked regularly and re-filled when necessary. Check the manual for re-lubrication schedule. When checking pump suction and discharge pressures, it is advisable to install pressure gauges on both suction and discharge sides of the pump so that any problems within the pump and/or pipework system can be monitored. Follow the technical data during installation, operation and maintenance paying special attention to the warnings indicated in the documentation. Always use Alfa Laval genuine spare parts which are designed for durability and performance. 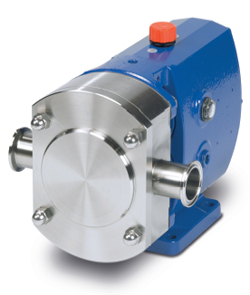 Check to ensure that the Alfa Laval rotary lobe pump is operating in accordance with recommended design parameters. If design parameters change, e.g. 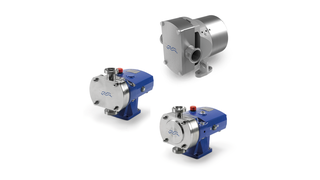 capacity/pressure/new liquid, check in the Alfa Laval Configurator or with Alfa Laval if the pump is still suitable for the application. Schedule preventative maintenance after 12 months to avoid unscheduled downtime and maximize lifetime and value. Watch Alfa Laval's 360° Service and Maintenance videos to learn how to do simple maintenance on your Alfa Laval rotary lobe pumps.